51 State Unit B Street Seneca Falls, NY. 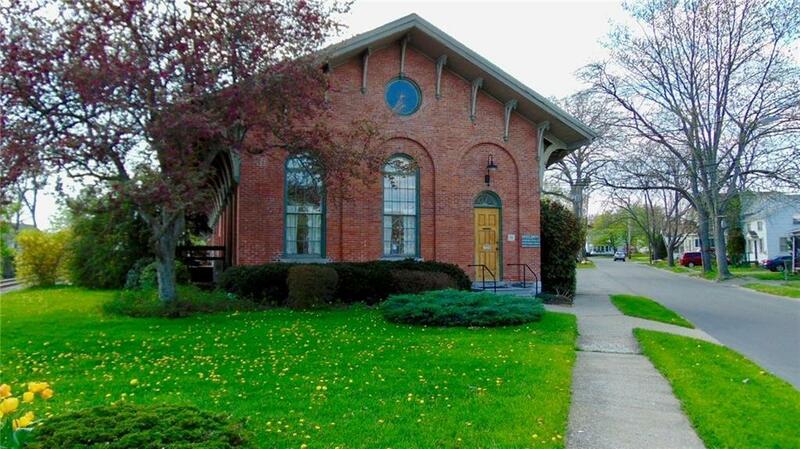 | MLS# R1167846 | Largest Real Estate Sales and Property Management Company in The Finger Lakes and WNY. Beautifully renovated professional office space for lease. Unit has a two story foyer with large reception area. The first floor also includes a private office, large break room and half bath. Upstairs are 4 large office spaces as well as a storage area. Unit has a separate staff entrance and parking.